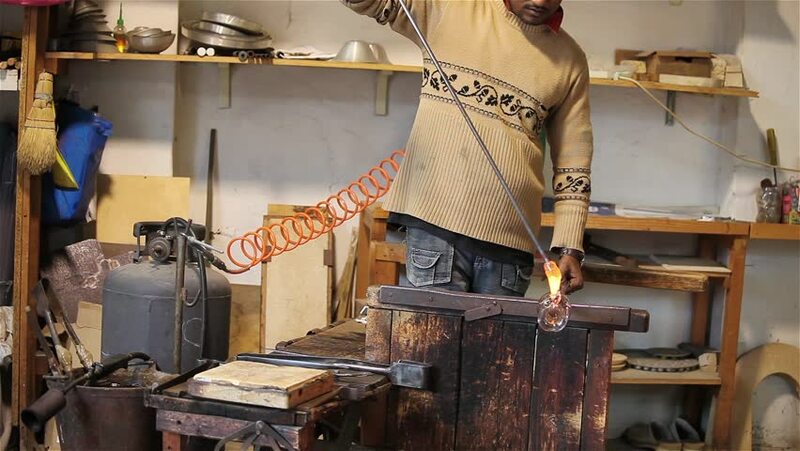 Glass Fabrication In Murano, Italy - Video clip of artisan of glass creating a crystal vase - Murano, Venice, Italy. 4k00:24Two workers move the load around the shop with the help of a beam crane. hd00:53Process of milling plastic using on computer numerical control by using drills. Fast rotation speed, replacement of different type of drills. Manufacturing process closeup. hd00:09L'AQUILA, ITALY - CIRCA 2009: Recovery from the 2009 L'Aquila earthquake. hd00:30Artisan Of Glass In Murano - Video clip of artisan of glass creating a crystal vase - Murano, Venice, Italy.